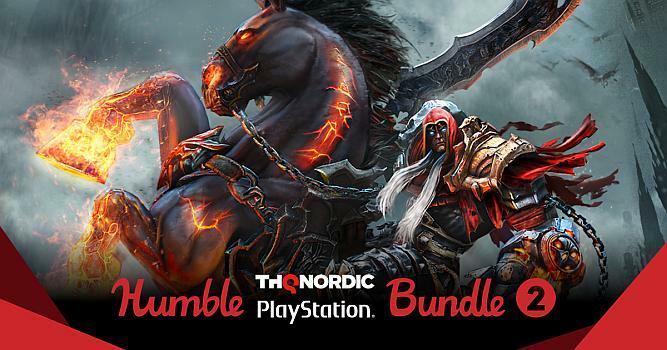 The Humble THQ Nordic PlayStation Bundle 2 just launched on Tuesday, October 30 at 11 a.m. Pacific time! This bundle is no mere reboot. THQ Nordic is back with a brand-new bundle of games for PS4… now available for accounts in the Americas (SIEA) and Europe (SIEE)! Get Darksiders Warmastered Edition, This is the Police, Titan Quest, Battle Chasers: Nightwar, and more.